Anderson Landscape supply provides premium sod supplies for landscapers. No matter the type of sod you are looking for Anderson Landscape sod supply can help. 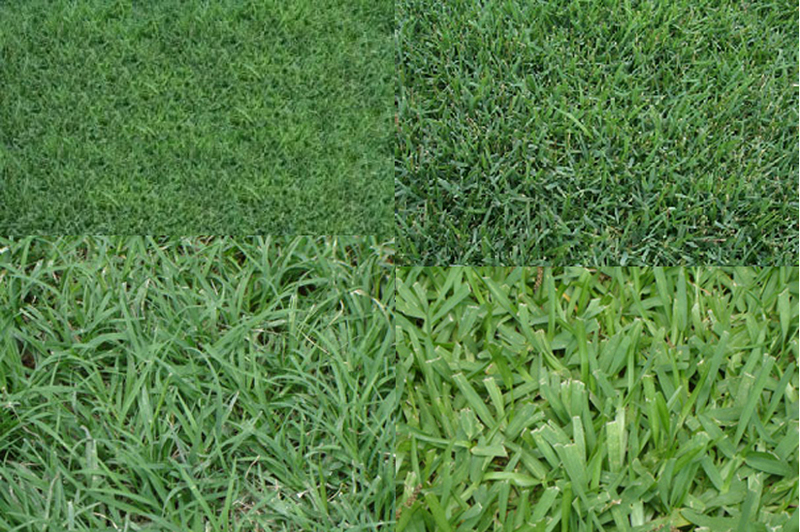 We carry Bermuda Sod, Centipede Sod, Zoysia Sod, St. Augustine Sod and more! Anderson has been specializing in sod supplies in Naperville, Aurora, Wheaton and the surrounding areas for the last couple decades. If you have specific questions about sod supplies or sod for landscaping projects please do not hesitate to contact us with questions.